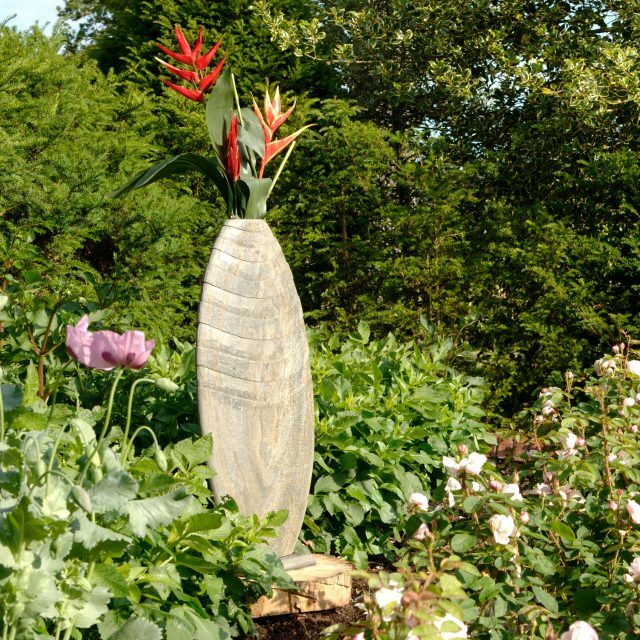 Created with the finest slate the Sturgeon is ideally suited as a presentation piece for use within your home or garden. 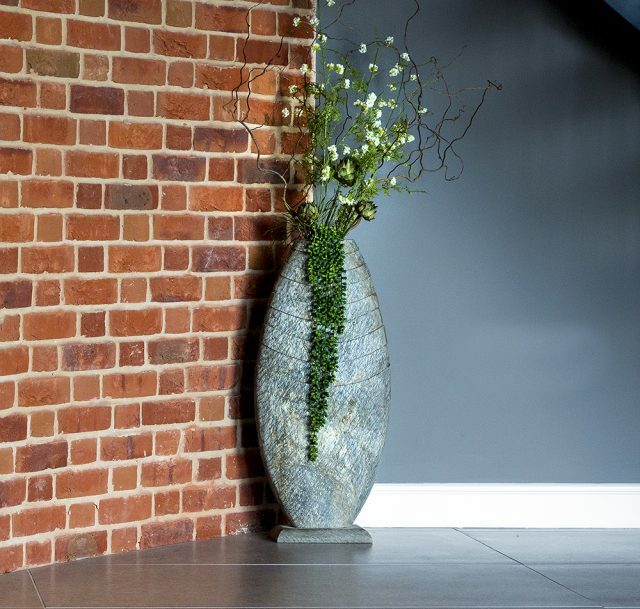 Named after it’s ocean dwelling counterpart due to the iridescent finish of the natural slate, it’s comfortable as a feature piece inside or outside to give your cut flowers or presentation dressing real impact! The Sturgeon 75 adapts to an elegant sculpture when paired with one of our matching Surmi Slate Plinths giving you the height to make a real statement (available to purchase seperately). The products from FORAS are of exceptional design, quality of materials and craftsmanship. 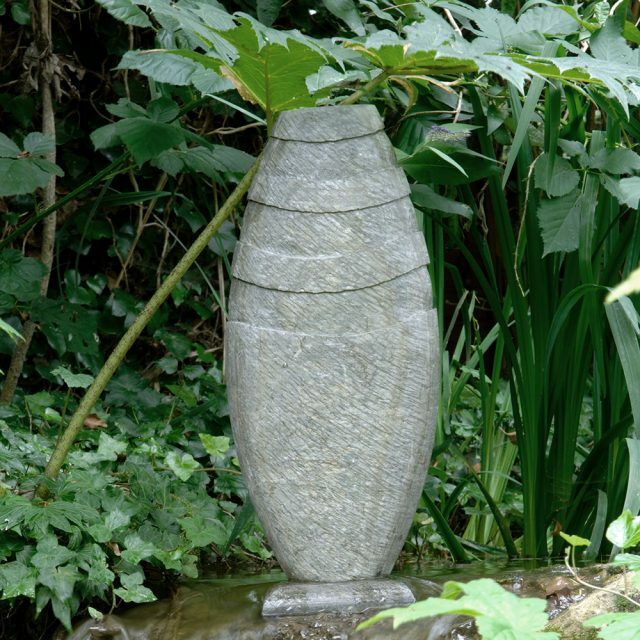 I have both a stone bench and a stone sculpture, bought at different times, and both reflect a quality that is evident even at some distance. The service is not only professional but very friendly, making the whole exercise a great pleasure, and leaving a feeling of complete satisfaction which is not diminished over time.